Meet the absolutely stunning Rashi Chowdhary. Rashi is a nutritionist by profession. She is absolutely obsessed with good, nutritious food and her passion for teaching people to eat right has led her into creating the decadently good ‘Protein Bakeshop’. And read on for a recipe for a guilt-free sweet treat! Le Relais de l’Entrecôte, the iconic Parisian bistro, opened its doors on the very stylish Boulevard, Downtown Dubai on Wednesday 14th January. 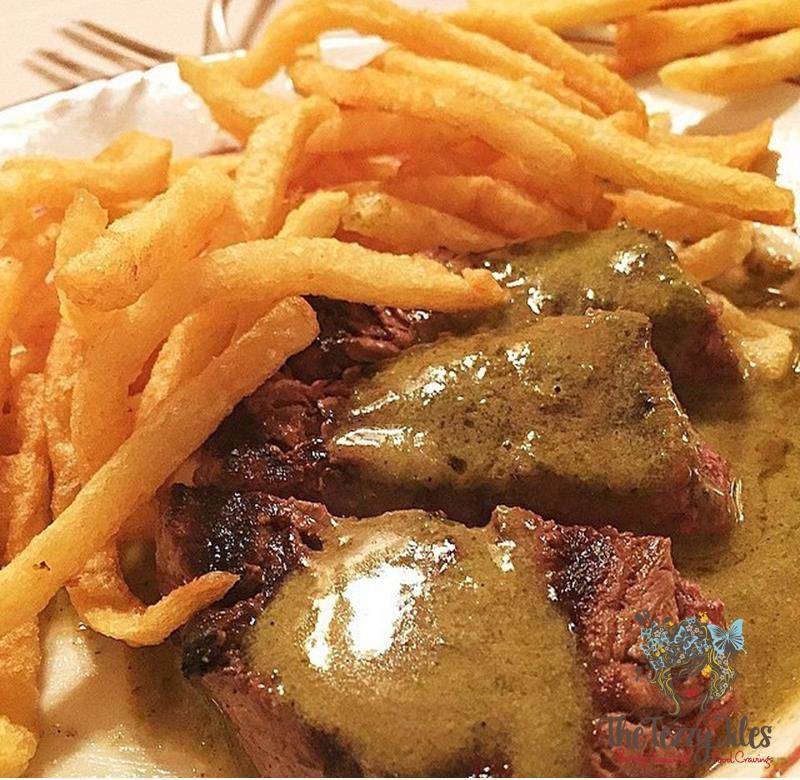 Relais roughly translates to a small retreat that you might be stopping over at when on a road trip, and entrecote is the French word for a boned steak cut off the sirloin. 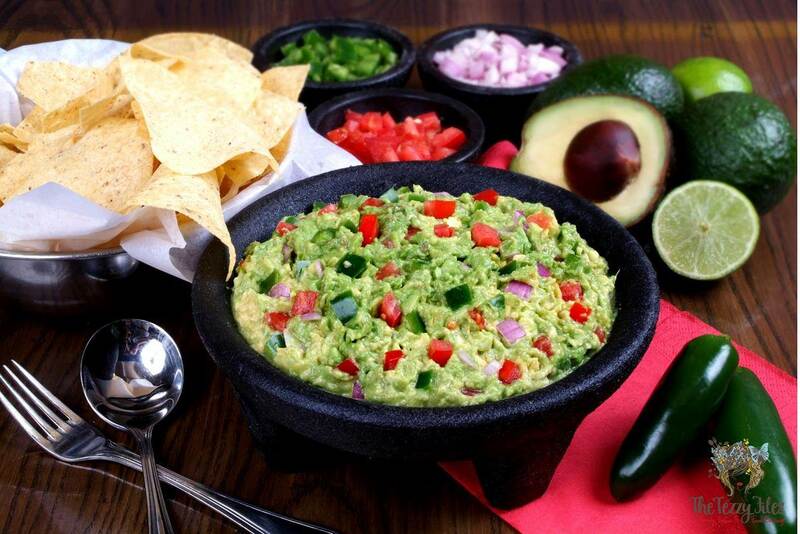 El Chico, the authentic Mexican food chain from Southern United States, opened its third branch in the UAE on Friday 23rd Jan.
El Chico has a branch on JBR, Dubai. 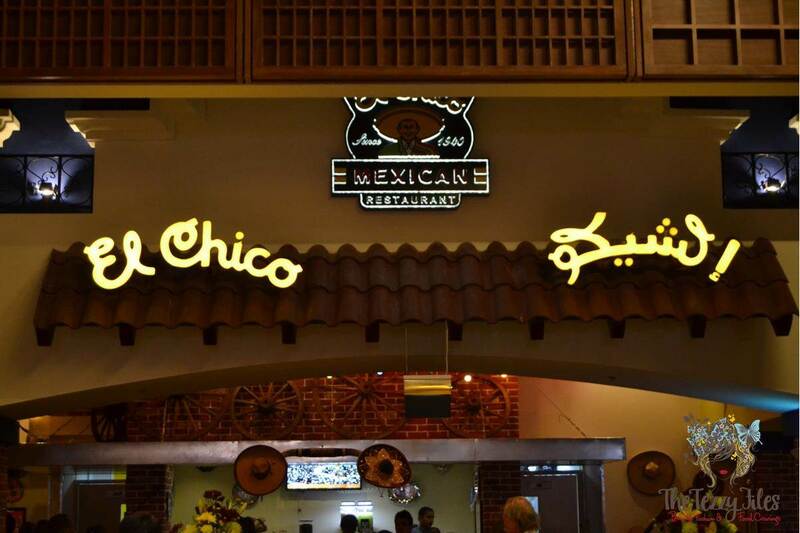 In Abu Dhabi, the chain already had a presence in Dalma Mall, and given the high demand for authentic Mexican cuisine, El Chico has now opened its second branch in the capital in the very stylish World Trade Center Mall. Silver Fox is an American chain of fine-dining steakhouses, and the one located on City Walk, Dubai is their very first franchise outside the States. Silver Fox is a very premium steakhouse. They differentiate themselves by serving USDA prime beef, and this warrants a higher menu pricing. 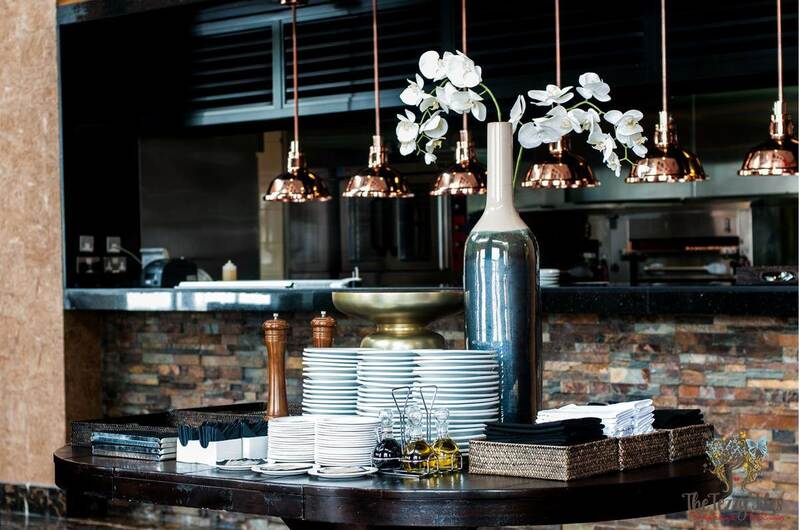 Top that with uber-chic interiors and impeccable service, and expect fine-dining at its very best. Mama Cuellar, a Mexican immigrant to the States, drew crowds at a country fair outside Dallas, Texas with her mouthwatering tamales. That was way back in 1926. With the help of her twelve children and a whole ammunition of crowd-pleasing recipes, Mama Cuellar gave the world the El Chico chain of fine Mexican cuisine. Her legacy continues with a large fan following the world over, and today I’m sharing her famous guacamole recipe with you. 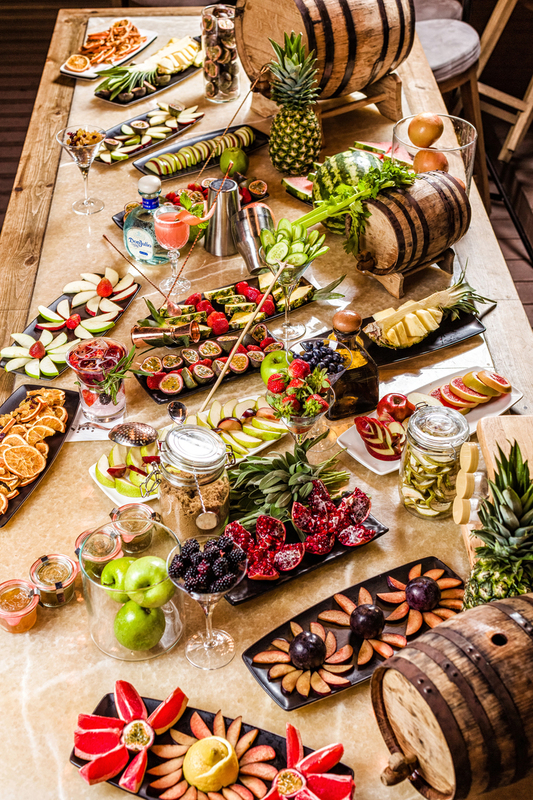 Cantina Laredo is a gourmet Mexican restaurant chain hailing from Chicago, Illinois. In the UAE, they have a branch in Khalidiyah Mall, Abu Dhabi. Cantina Laredo has earned a reputation serving authentic, high-quality Mexican dishes. 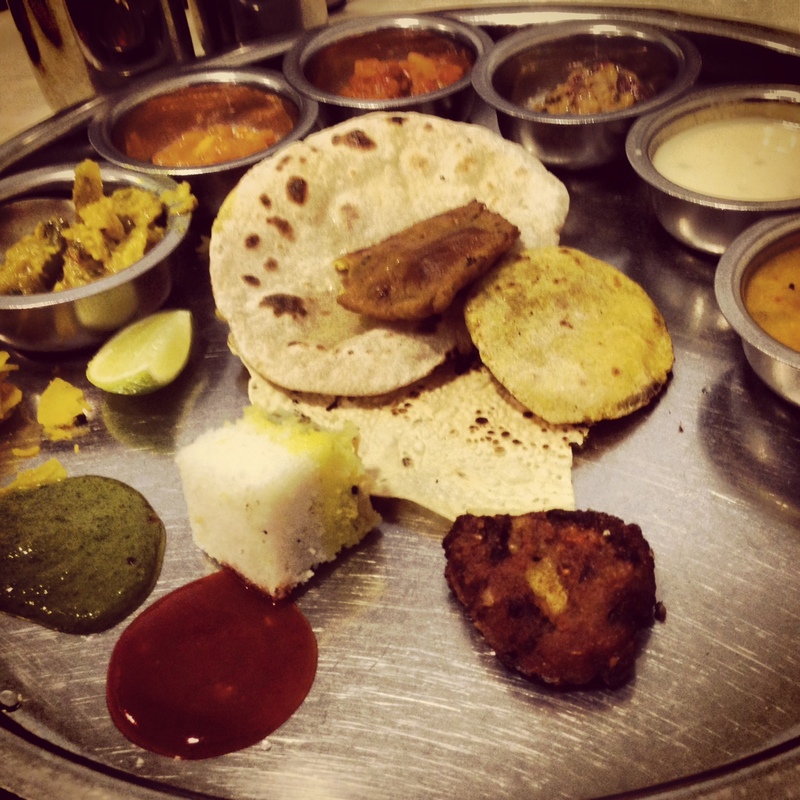 Their secret lies in using the freshest of ingredients which they believe makes all the difference. 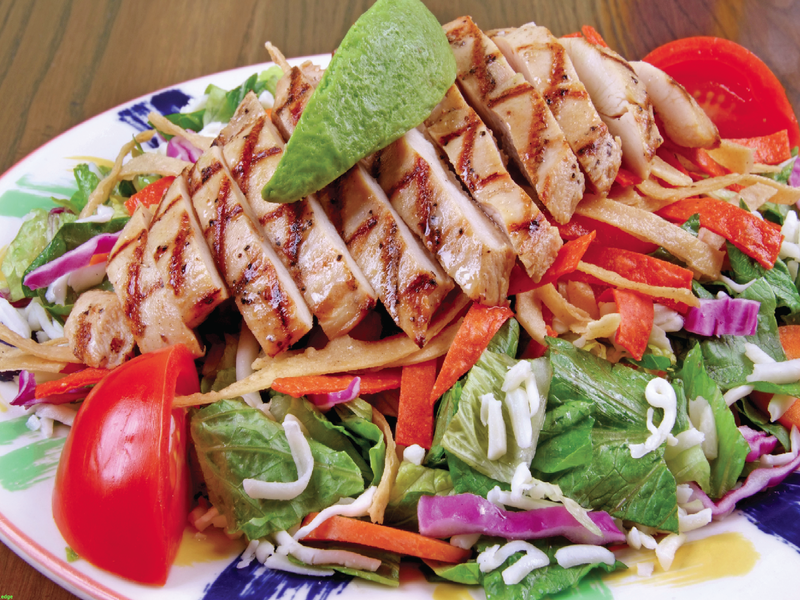 Today, I am sharing their famed Chicken Fajita Salad recipe with you. 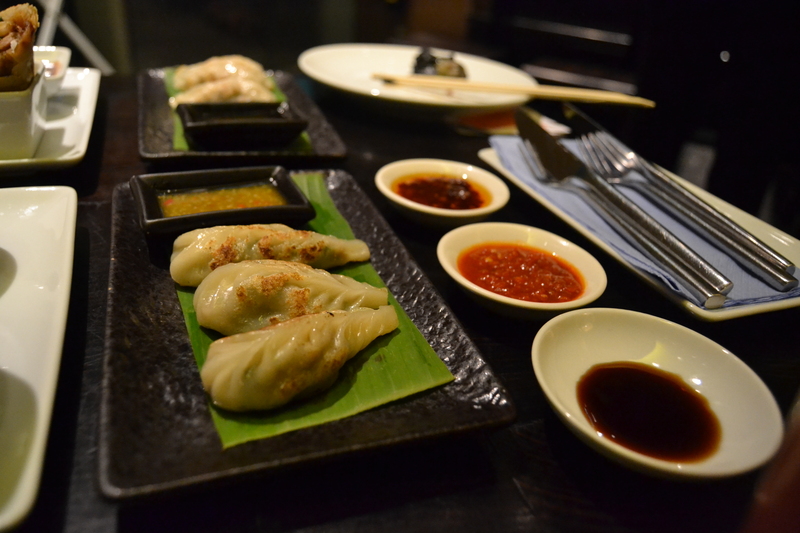 I had a dinner date with hubby at Ping Pong restaurant last night, and we were transported to Dim Sum heaven!